Have gallery representation and exclusivity had their day? Finding gallery representation was once a sure sign an emerging artist was about to reach the next level of their career. As well as publicly endorsing an artist, dealers give a consistent exhibition platform, place their work in private collections and museums, and offer financial resources for, and access to, fabrication facilities and materials. Yet, despite having offers from galleries, an increasing number of younger artists are opting to represent themselves—and succeeding in securing shows at venues big and small. “I count the gallery space as incredibly valuable, but it’s one of many options, not the zenith of my career,” says the UK-based artist, Marianna Simnett, who at 30 has never had gallery representation. 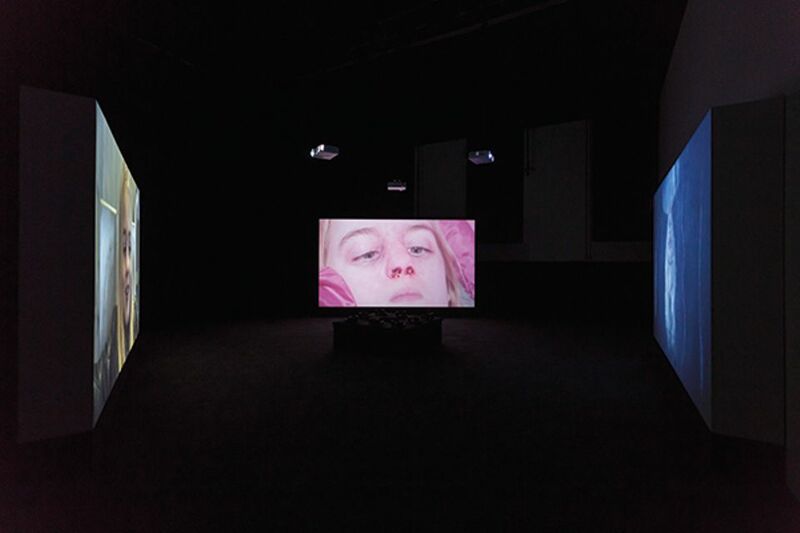 Despite going it alone for the better part of a decade, Simnett has her largest solo show to date with London’s Zabludowicz Collection, followed by an installation at the New Museum in New York this autumn. Much of Simnett’s work is performance or video-based, two mediums that many dealers have historically eschewed for technical, logistical and commercial reasons. Instead, Simnett collaborates on smaller projects with larger institutions and galleries, allowing her to “sidestep a more commercial route” and build a production team of her own that supplants the need for a dealer’s professional network. With co-operative spaces like London’s Cromwell Place and San Francisco’s Minnesota Street Project in the pipeline, offering artists direct access to studio and exhibition facilities, perhaps the days of exclusivity are over.